SiteCampaign was officially founded on September 1, 2017, but the idea was born in early 2016, when SiteCampaign started out as a service offered by Dept (our sister company). 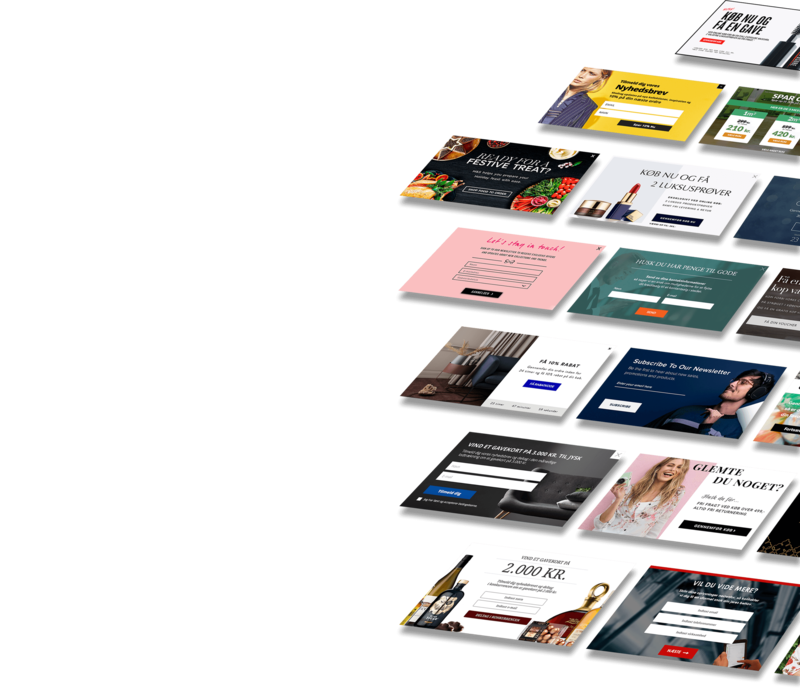 While Dept - a digital marketing agency - focused on driving quality traffic to clients’ websites, we noticed that a lot of the clients we were working with were struggling with the customer experience and performance on their websites. This struggle sparked the idea for SiteCampaign and our passion for helping online businesses get more out of their website traffic. 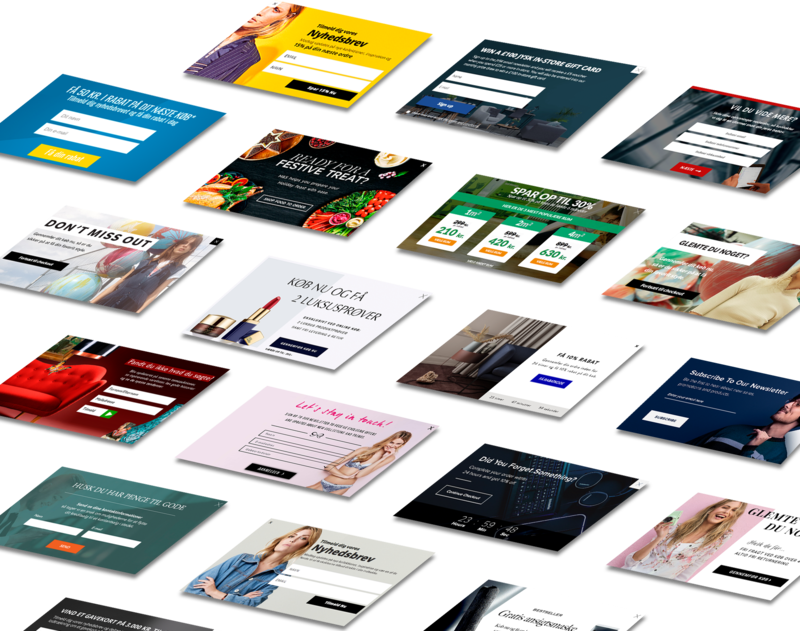 Traditionally, “pop-ups” have a slightly negative reputation and are often viewed as annoyances during the customer journey. SiteCampaign is changing this. We strongly believe in using a personalised, intelligent, and customer-centric approach to creating on-site campaigns, and that through this approach we are able to create on-site campaigns that help and guide website visitors instead of annoy and distract them. We are experts within our field, which means that we have the skills and experience needed to achieve success with on-site marketing campaigns. We manage everything from campaign design to technical implementation, which means that very little is required from you as a client. Our agency background from Dept has given us great insight into online behaviour throughout the digital customer journey. This knowledge empowers our specialists to conceptualise and implement intelligent and targeted on-site campaigns for our clients.